By 1992, Bruce was a very rich star with a wife, a baby son and a house in Beverly Hills. One of his two releases that year was Lucky Town. This record was more autobiographical that most of his works and with songs like “Better Days” and “Living Proof” it indicated that although things were not perfect., he had achieved what he was after. It is evident that when you listen to the final strains of the last song “My Beautiful Reward” that the quest that began in 1975 with “Thunder Road” (and the invitation to freedom) was coming to a close. In 1995, he released The Ghost of Tom Joad. Acoustic and dark, It told the story of poverty,. immigration and troubles of modern day Americans and Mexican immigrants against the backdrop of the American Southwest. In 1999 he was back on tour with the E Street Band. 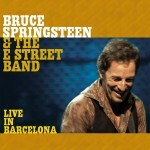 When the tour ended in 2000, he began writing songs that would be on the first E Street Band album since 1987. That record was The Rising. Released in 2002, It is the best thing he has done in the last 20 years or so. Inspired by (but not about ) 9/11, it attempts to answer the question: What do you do if the life that you worked and struggled for is inexplicably torn apart? The Rising attempts to deal with the feelings of loss, confusion, anger and sadness one goes through after a big tragedy. Songs like “Empty Sky”, “You’re Missing”,“Nothing Man”, “Lonesome Day” and “Countin’ On a Miracle” express these emotions. the lyric “we’re gonna have a party” In another context , “Mary’s Place”, would be a fun song. The character in the song is still mourning his partner and his attempt to put it in the past is unconvincing. When Bruce sings, “how do you live broken’ hearted?” it is obvious that no matter how hard he tries, the rest of his life will be a struggle. This may be the saddest song in Bruce’s vast catalog. The title track is the most spiritul song he has written to date. The first verse tells the story of a fireman heading up one of the Twin Towers. Can’t see nothing’ coming up behind me. 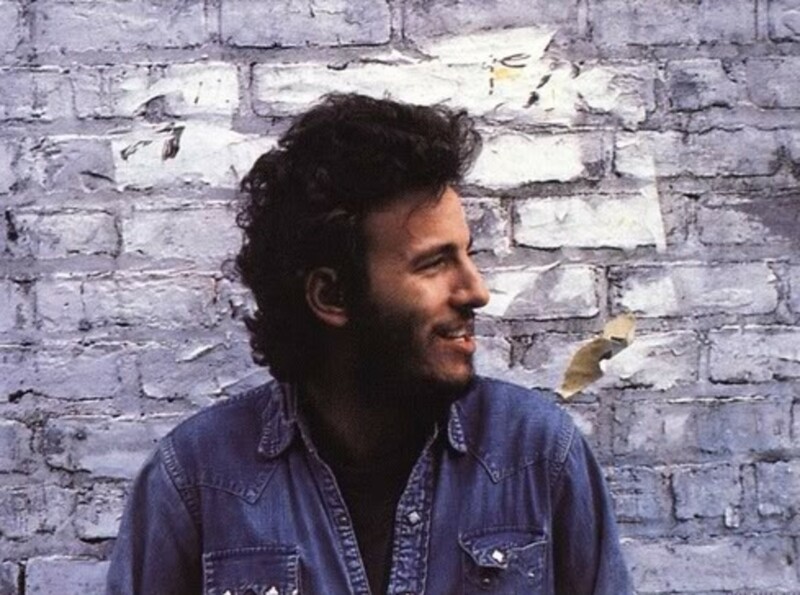 Bruce almost never writes song about situations or events, he writes them about the emotions felt. When asked to explain the lyrics of a certain song, he is intentionaly vague. When he explained this song a few years ago on VH1 Storytellers he spoke of the bravery and guts that people have to have to run into a situation that most people were running away from. In different settings this could describe a soldier going into battle, a cop responding to a dangerous call or a rescue worker endangering his life to save others. Like most of his albums, this one ends with encouragement and hope. “My City of Ruins” was originally written in 2000 about the city of Asbury Park,NJ. It premiered to a national audience when he performed it on the telethon America: A Tribute to Heroes just after 9/11. On the album it was performed as a full band, gospel tinged song. It is a song of hope and prayer and the perfect ending to this release. 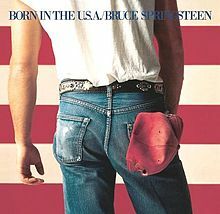 Despite the tangent his career took in 2006, Bruce was still writing tunes about the dreams and wishes of the American people. In 2007 he released Magic which contained “Long Walk Home” about the distance he felt this country needed to go to be country he thought it should be. 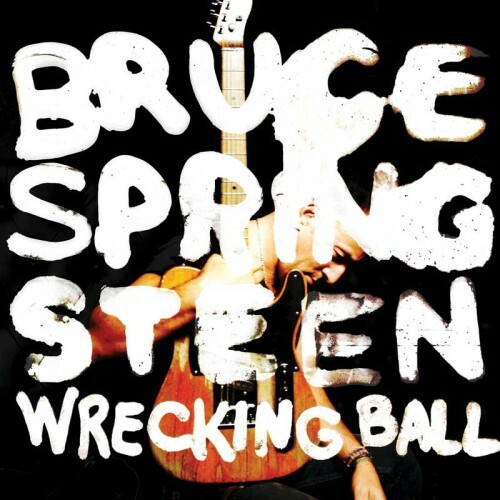 Wrecking Ball, released this March, is a very musically ambitious record. Influence by gospel, blues and Irish pub songs it is an album about America in hard times. 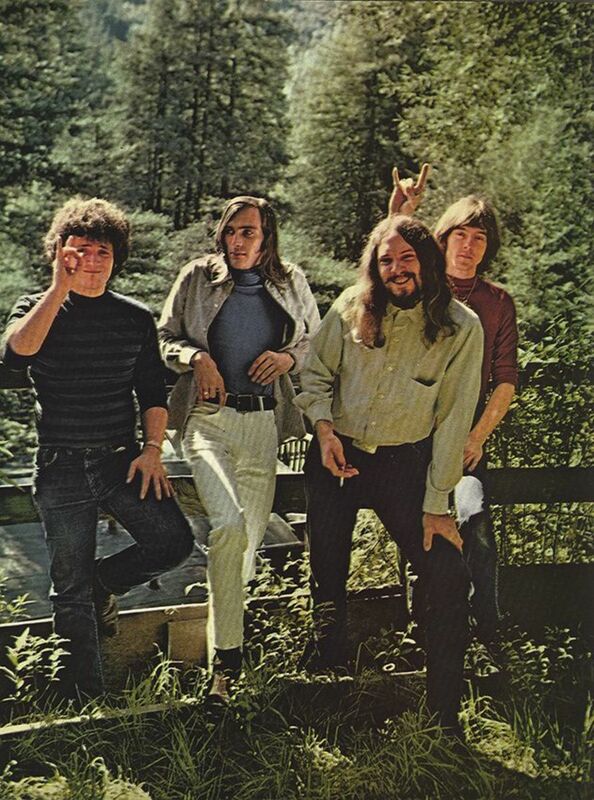 Songs like “Death to My Hometown, “Shackled and Drawn“, “Jack of All Trades“ and the title song show the bitterness, determination and faith of the people who are most affected by the economic downturn we are suffering through now. In theme and feel it is a throwback to some of his earlier music. Two of the songs on the album are older songs, which he has been performing live for years. “Land of Hope and Dreams” is driven by guitars and drums and is a song of inclusion of everyone in this country. “American Land” is a Celtic romp that pays homage to immigrants to the US over the years. But the song that really tells the story of this record is “We Take Care of Our Own”. This is a song of frustration and alienation. The protagonist sees himself all alone but is determined to succeed. This is a theme repeated several times on the record. In many ways he is the person from “Badlands”, much older wiser and frustrated, but still fighting to achieve his hopes and dreams. 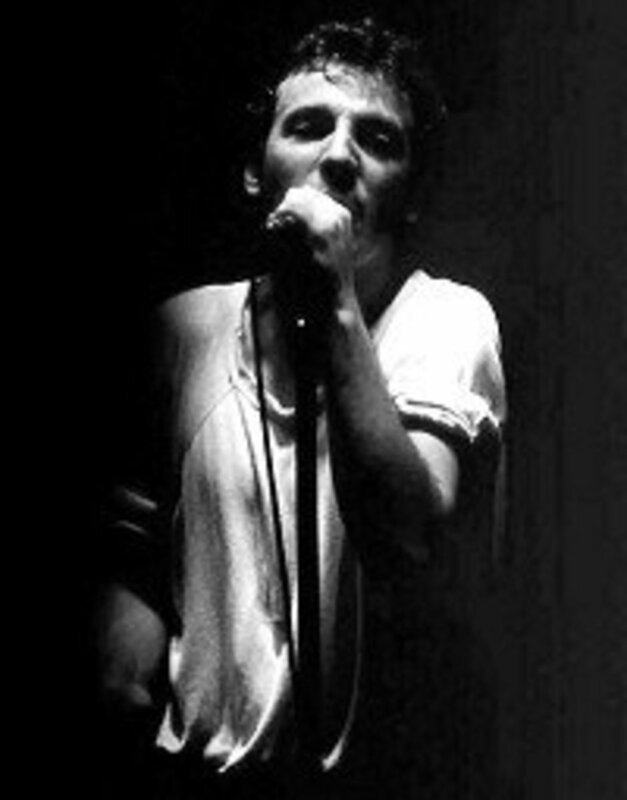 On New Years Eve, 1980, Bruce Springsteen and the E Street Band were onstage at the Nassau Coliseum on Long Island. He had opened the show with five of his classics and then he stepped to the mike to talk to the packed audience. Lightly and idly strumming his guitar he told the audience about his father. When he saw him as a kid he sensed he had some of the best things about him “beaten out of him as the world tends to do” He had “forgotten” that he needed to fight every day for his dreams “cuz nobody is going to give them to you. He introduced the Woody Guthrie classic "This Land is Your Land" as a "fighting song” He then went into a slow, deliberate and emotional version of the song. The first two verses he sang solo, just him and his guitar. The band joined in softly for the last verse. When he ended the subdued crowd politely clapped, but within seconds the huge hockey arena was filled with the harmonica intro to “The Promised Land” The crowd exploded and the band slammed into the song. It was a perfect moment that exemplifies everything that Springsteens music means to me and millions of his fans. Great Hub. The ending is a beautiful way to finish the article. What a great piece of journalism. Ah, the River Tour, 1980/81. I was actually in New York for the Christmas and New Year of 1980, as my brother lived on Centre Island, Oyster Bay, Long Island at that time and the whole family flew to the States to spend Xmas with him . 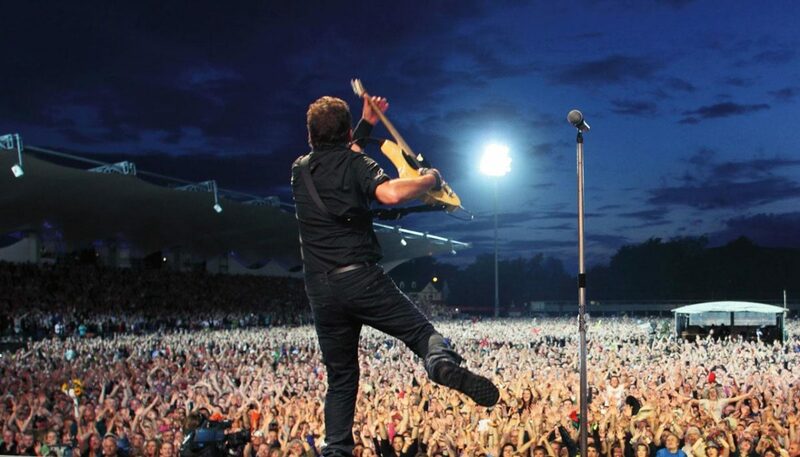 I knew that Springsteen was playing New York and I can remember my brother phoning around trying to get me tickets. Looking back it would have been amazing to have seen Springsteen at the Nassau Coliseum but It never came to be. I did however get to see Bruce the following summer on the European leg of the tour at the NEC in Birmingham. I have no memory of him playing "This Land is Your Land", although I know he played it because I've seen the set list on the Internet. I don't think I even knew of the song back then, my first memory of it is from "Live/1975/1985"
Again, a great article and thanks for the memories. Thanks Lynn. Glad you enjoyed it. I have always loved his turn of phrase in songs that just says it all and the drama of them. Up and interesting! Another excellent hub. I am going through You Tube now to hear some of his stuff, this hub has given such an interesting take on him. 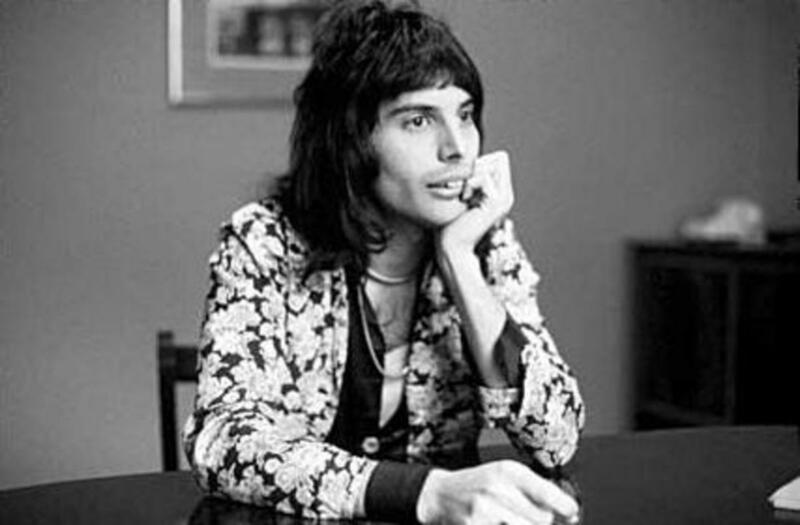 I did not know much about him but I like what I read here and want to hear more of his music, many thanks.